Hosts Dave Chen (writer and ‘Game of Thrones’ superfan) and Joanna Robinson (‘Vanity Fair’ writer and ‘A Song of Ice and Fire’ expert), who have also done recap podcasts for ‘Westworld’ and ‘Twin Peaks’, take a look at the plots, themes and highlights of ‘GoT’ on a semi-weekly basis. 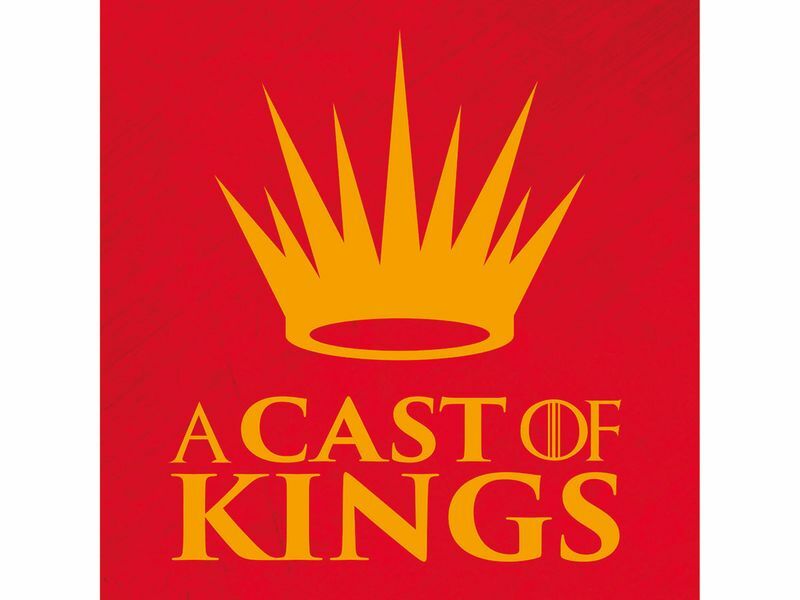 Although the podcast has been on hiatus since season seven ended, ‘A Cast of Kings’ has returned to praise and criticise the final instalment. 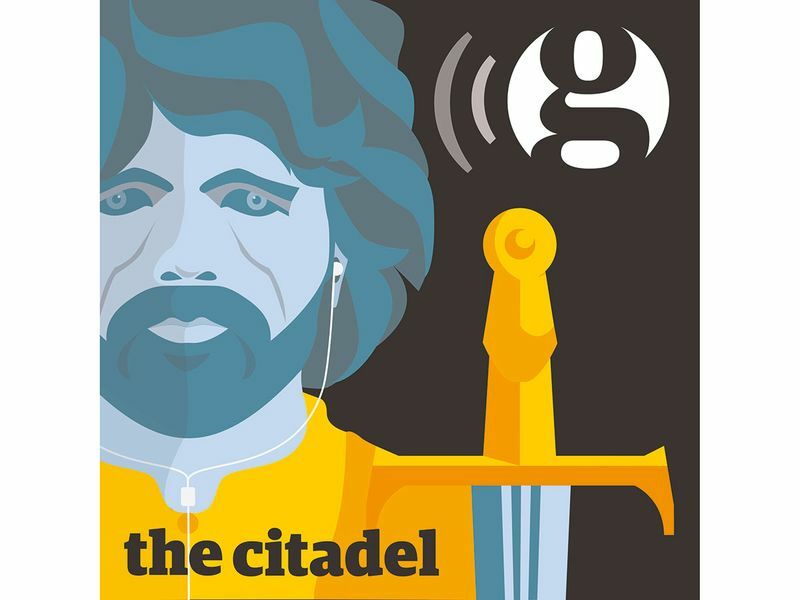 If you like your pop culture consumption to run parallel to the socio-political realities of the world you live in ‘The Citadel’ from the folks at the Guardian is for you. Hosts Spencer Ackerman and Laura Hudson tackle the conflicts, schemes and themes of ‘Game of Thrones’, all the while finding ways to compare it to issues in the news today. Some of our favourite episodes include ‘How has Stark privilege affected Hodor’s life?’, ‘Probably even the Night King’s got a family’, ‘Game of Thrones: A parable for the US elections?’ and ‘Powerful women, powerful grabs’. 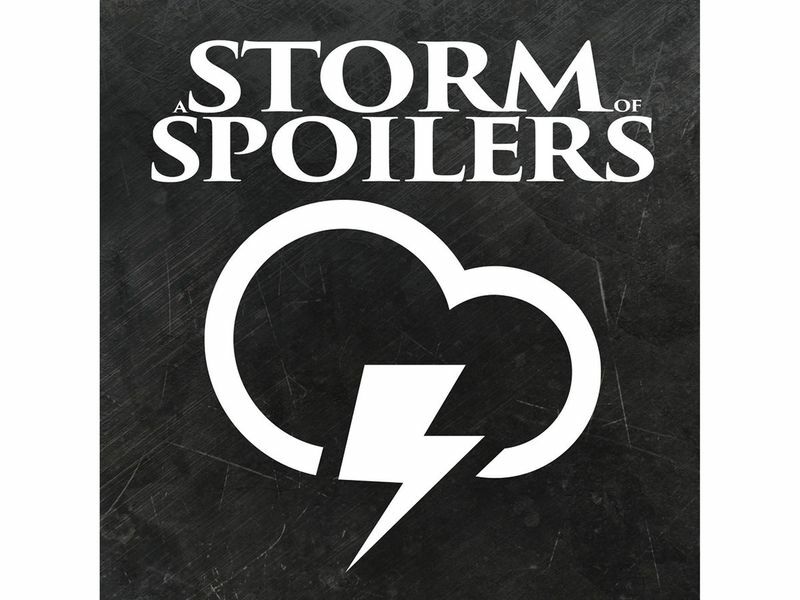 It’s safe to say that listening to ‘A Storm of Spoilers’ would be inadvisable if you aren’t fully caught up with the show. This podcast is perfect for those who have more than a working knowledge of the George RR Martin books as well as the HBO show. Hosts Joanna Robinson (of ‘A Cast of Kings’) and Dave Gonzales and Neil Miller (from ‘Film School Rejects!’) mine the depths of anything remotely ‘GoT’-related to get you facts, theories and trivia, enough to keep you entertained between TV episodes and beyond. 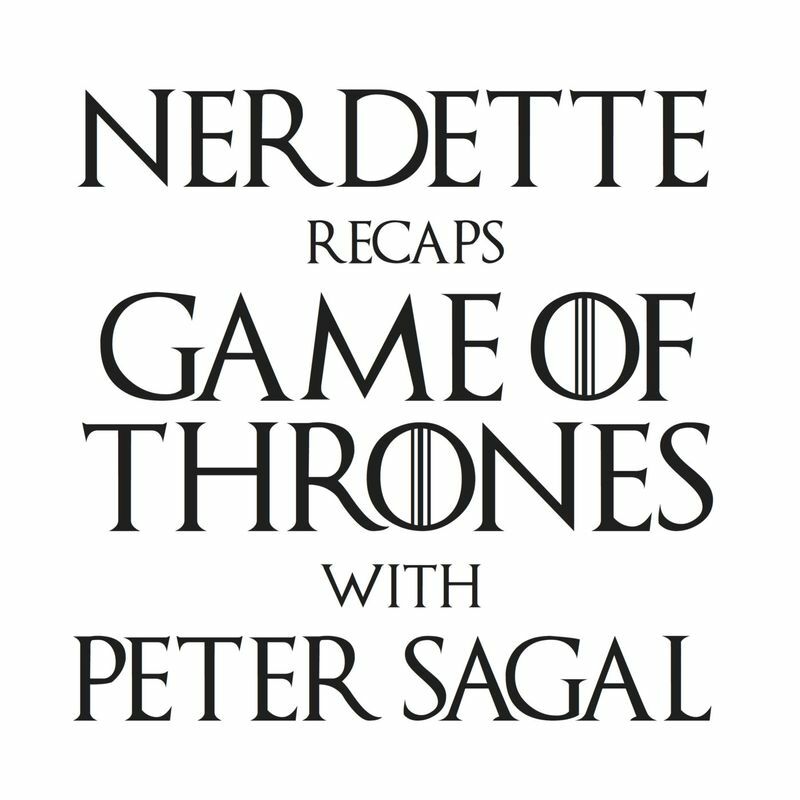 Peter Sagal of NPR game show ‘Wait, Wait... Don’t Tell Me’ joins Greta Johnsen and Tricia Bobeda of WBEZ’s excellent interview podcast ‘Nerdette’ weekly to scrutinise the latest ‘Game of Thrones’ episode. It’s the kind of show you think you don’t need until you actually give it a listen, featuring many laughs and wacky asides. Tune in for the endless knowing jokes. With more than 400 episodes to its name, ‘Game of Owns’ is one of the most sprawling podcasts to have ever covered the show, and they talk about everything — both from the books and the series. And for those you who, like me, are afraid to approach such a massive tome, the makers have kindly sorted the episodes by books, seasons and special guests. The podcast also features interviews with ‘Game of Thrones’ cast members, producers and creatives. Actors Kristian Nairn (Hodor) and Iwan Rheon (Ramsay Bolton), along with writer Bryan Cogman and legendary composer Ramin Djawadi are some of the guests who have been featured so far. Dive deep into the fantasy series each week with Entertainment Weekly’s top Westeros war correspondent James Hibberd and Greyjoy fanboy Darren Franich as they talk about what happened on the show, both on camera and behind the scenes — and what might be coming up. Tune in for excellent production value and some insider knowledge as the hosts take you to the ‘GoT’ sets and premiere nights. This list would not be complete if we leave out dear old ‘Game of Drones’, a show specifically made for people who want to fall asleep to ‘GoT’ content, if only waking hours weren’t doing the trick. Listeners can drift off to la la land as host Drew ‘Scooter’ Ackerman applies his signature droning voice to recapping the show, episode by episode, character by character, location by location. He even dedicates a couple of episodes to some ‘GoT’ fanfic, so you know what to do. 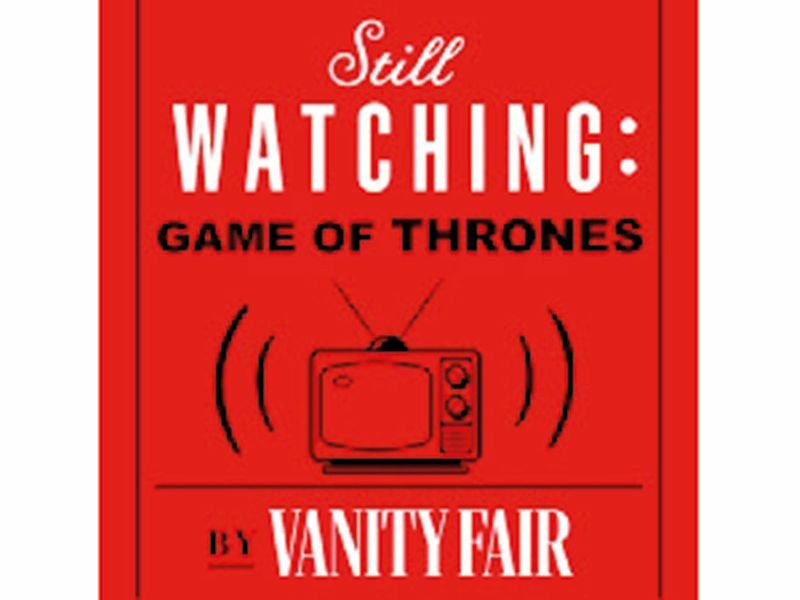 Vanity Fair’s TV podcast featuring hosts (you guessed it) Joanna Robinson and Richard Lawson. The pair gave us 15 episodes of key episode recaps before the final season hit our TV screens, including interviews with important members of the cast and crew. If there’s one person you can trust for quality ‘GoT’-related content, it’s Robinson.